Got any money left after that Christmas credit card statement is paid? Hope you’ll invest in some gear that will last a lifetime, guaranteed. My Signature Series of dog training and hunting gear has grown again. 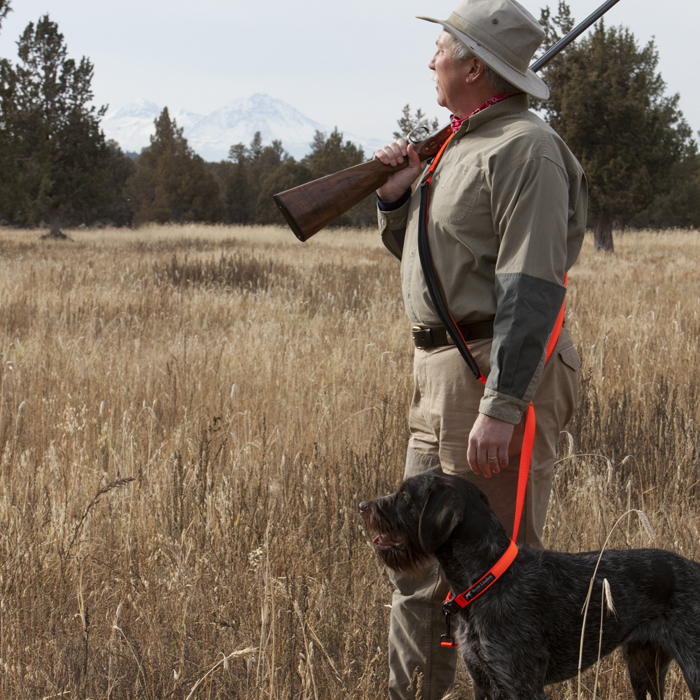 See the full line here, including a quail-sized Real Bird Bumper, collars, over-the-shoulder leads and more. Everything is personally designed by me to better solve real training and hunting problems, and be more comfortable for you and your dog than other products on the market. Made in the U.S.A., too! Every purchase includes a donation to the North American Versatile Hunting Dog Association, so dig deep. And thanks for your business!